Conor McGregor put an end to his career on Tuesday. The eccentric MMA fighter (Mixed Martial Arts) thinks it has been great after a career of more than ten years. 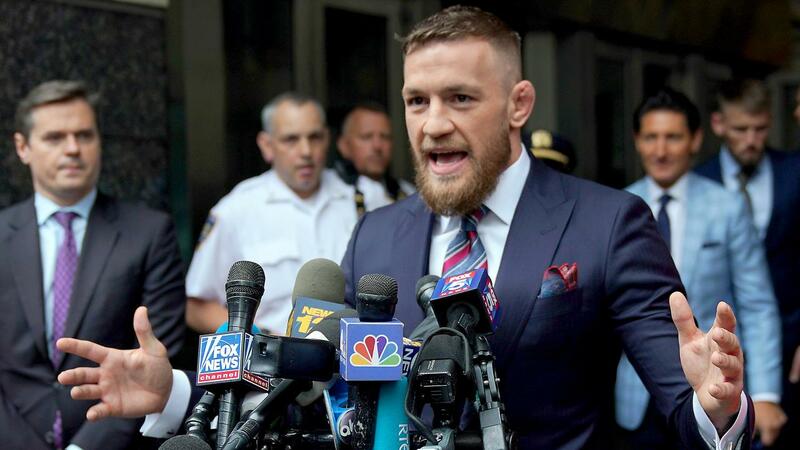 "I have decided to stop in the MMA," writes thirty-year-old McGregor in a short statement on Twitter. "I wish all my old colleagues the best and now join the retired fighters." McGregor was known as one of the best MMA fighters in the world. The Irishman was the first cage fighter to have a UFC title in several weight classes at the same time. In 2016, he was the world champion in featherweight and lightweight.